Preparing for an event as important and complex as a sports competition, human athletes know it well, requires implication, steadiness, and the ability to do the right thing at the right moment. 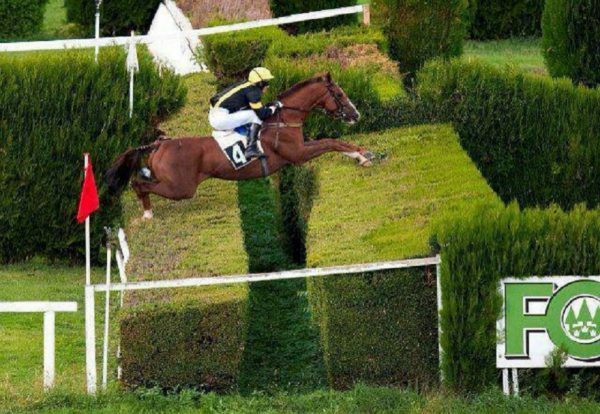 If you want to differentiate yourself, you should never leave anything to chance, especially if your opponents are battle-hardened and ready to take advantage of any mistake you could make. So you need a well-thought-out, extremely effective, and why not natural programme, such as Tempest’s, for example. 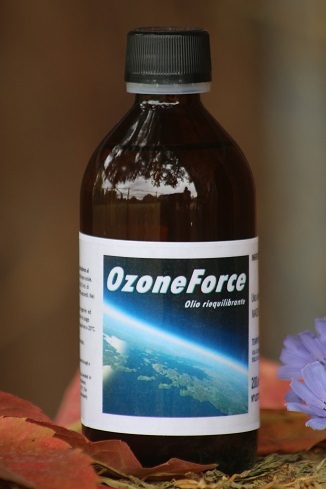 Generally, metabolically, the daily absorption of OzoneForce has re-oxygenating and immunostimulating effects. The Ozone (O3) contained in the oil leads to a sort of oxygenation (O2) of all the cells and helps the athlete’s body to face exceptional efforts in the best way as possible. 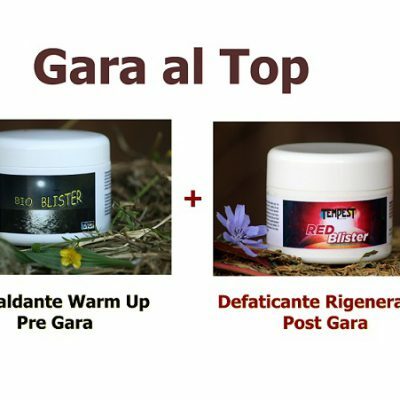 This results in the increase of physical stamina and the reduction of lactic acid in blood. Just as important is the local preparation of muscles, tendons, and joints. 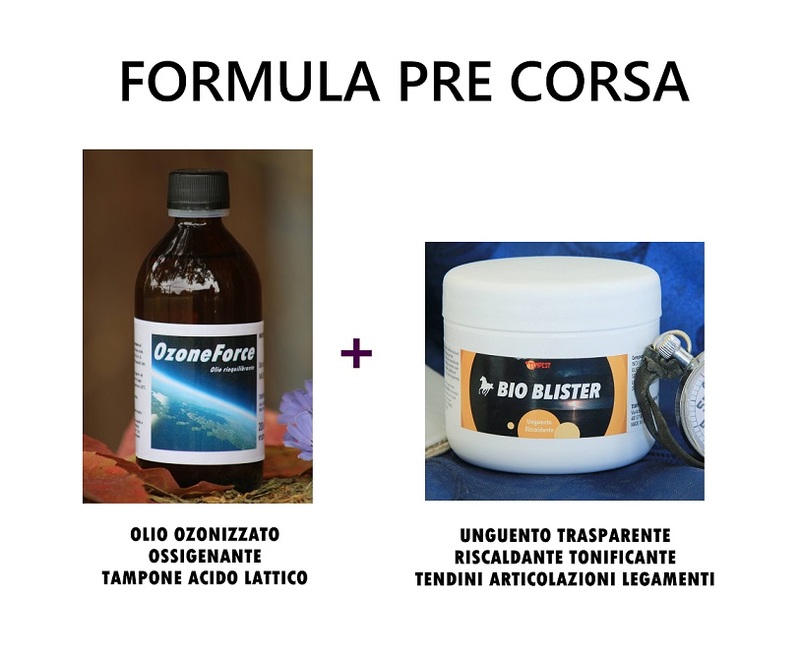 The natural unguent Bio Blister made from fat and phyto-derivatives such as cinnamon and coriander is a warming product very efficient to physically increase vasodilation and thus reduce the warm-up time and especially the problems due to an inadequate or a too short warm-up, such as contracting, distortions or strained muscles. 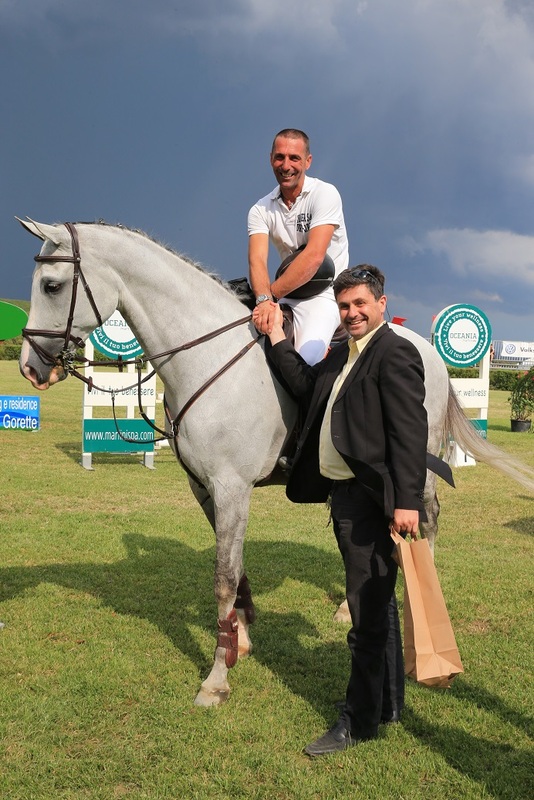 At the end of the effort, BioBlister is an excellent relaxing product that helps the body’s natural activity of recovery of the dairy rhythms, which allows the horse to stay in good shape for the next race. 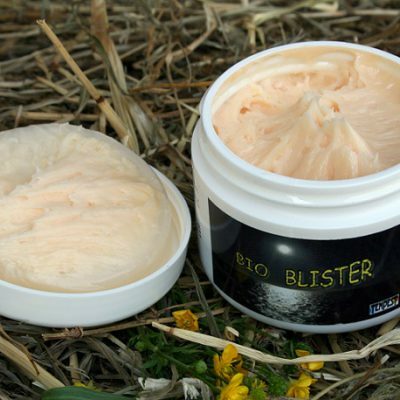 BioBlister is transparent, light, not invasive and, of course, is not a doping product. Sometimes good results at races may seem unexplainable and amazing but anyone working behind the scenes knows that they are the fruit of a global, accurate programme. If you want to be successful where the others have failed, do not do what the others have done! You want to differentiate yourself? Today it’s possible and in a natural way! The Pre-race pack, including OzoneForce ozonated oil 200 ml (pp. 115,90 €) and BioBlister warming unguent (pp. 66,00 €) in a sufficient quantity for 4 to 5 pre-races, is available for 149,00 € (instead of 181,90 €). OzoneForce, 200 ml. bottle, a natural, non-doping, 100 % pure ozonated sunflower seed oil. Ozone is not a medicinal substance, nor a chemical product, it’s the most simple and vital molecule existing, O3, 3 molecules of oxygen instead of 2 (oxygen is O2). 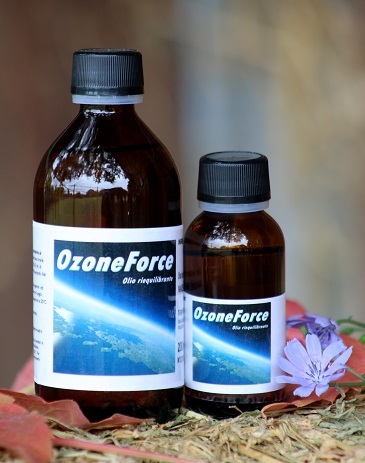 The molecules of ozone contained in the ozonated oil, besides their anti-inflammatory, antiviral and antibacterial recognised properties, create a powerful natural oxygenation effect. And wherever there is oxygen, there is life and strength. To know more about it, please read the OzoneForce page. To know more about ozone and ozone therapy, please read our page Studies, you’ll find many different links in English and Italian. General use: 10 ml per day of OzoneForce orally in the 4-5 days before the race.